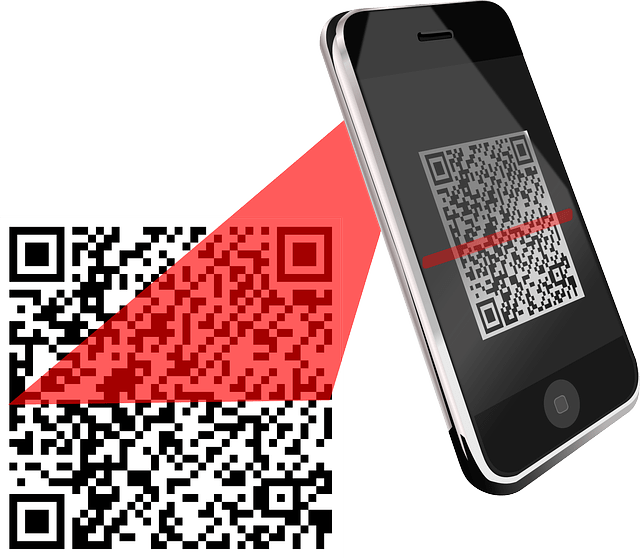 About a decade ago, as smart phone use was skyrocketing, QR codes seemed like they were going to be the next biggest thing in internet marketing. Since then, they don’t show up as often in promotions or marketing campaigns. This is unfortunate, as QR codes have the ability to dramatically improve your marketing strategies. Their lack of use could be your gain. You could have the upper hand if your competition isn’t currently using QR codes as a part of their marketing efforts. What’re the benefits of using QR codes? Here are a few simple steps to using QR codes in marketing. Before you use QR codes, you’ll need to think about your target audience. Make sure they know how to use QR codes. You’ll have to include the instructions in your marketing content if you believe they’ll need instructions. You’ll also need to have a clear goal. Do you want to gain subscribers for your mailing list, gain likes on Facebook, or do you have another objective in mind? Along with an objective, you’ll need to choose a reason for your audience to scan the QR code. What benefit do they get out of it? This could include admission to a contest, coupons and discounts, a free eBook, or other free content. The next step is creating and testing your QR code. There’re dozens of free online tools for creating QR codes. After creating the code, you’ll need to test it to make sure it works properly. Use your smart phone or tablet to test the QR code. Before you start your campaign, make sure you add analytics to the landing page that the QR code links to. You should also consider using a URL shortener to help track whether your traffic is coming from other sources or the QR code. The sites that will shorten your URL also track visits, including user site and source. How’re people going to view your QR code? You could print it on merchandise, include it in eBooks, add it to other web pages, or include it in various marketing materials. By researching your target audience, you may get a better sense of how to deliver your QR code. If you’re targeting the elderly, it’s unlikely that they’ll come across your QR code while browsing the web on their mobile devices. At the same time, it’s unlikely they’ll know how to use QR code without instructions. QR codes are still under-utilized. While many businesses have dabbled with the use of QR codes, they stay a novelty in many ways.